It is in Adana, Pozanti. It has developed being attached to a rock. 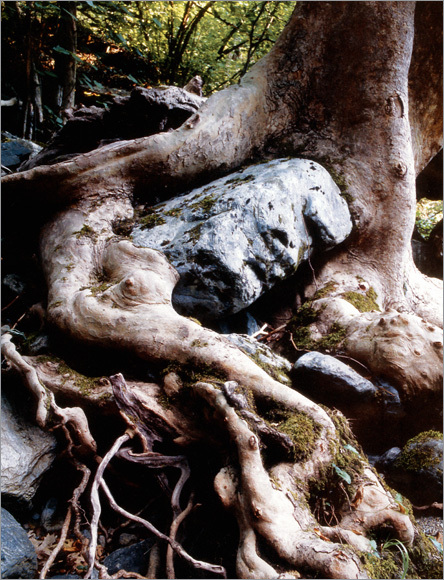 It is 15 meters tall and it is the oldest tree in that region. This oak tree is 300-400 years old, 25-30 meters tall, 0.7 meter wide. It has a radius of 2 meters. It is Nalihan, Ankara. It is a hill of 52 hectares. It is one of the rare examples of “Kuesta” morphology occurring as a result of clay abrasion. 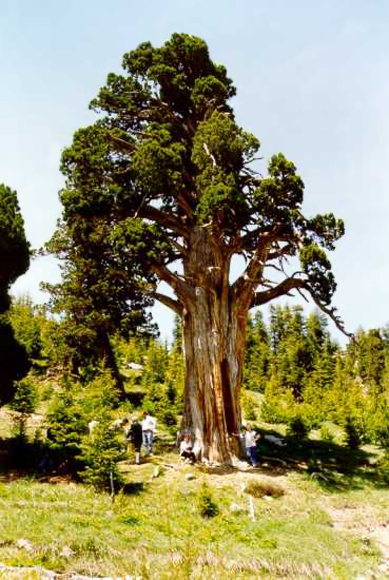 It is a 50 year-old, 20 meter-tall, 9 meter wide juniper. It has radius of 2.8 meters. It is in Finike, Antalya. It is 1500 years old, 25 meters tall, 7.19 meters wide. It has a radius of 2.45 meters. It is also in Finike, Antalya. It is 2000 years old, 25 meters tall, 8.23meters wide. It has a radius of 2.52 meters. It is in Finike, Antalya. It is 800 years old, 24 meters tall, 7.38 meters wide. It has a radius of 2.35 meters. It is in Finike, Antalya. It is 1700 years old, 25 meters tall, 12.53 meters wide. It has a radius of 3.4 meters. It is in Finike, Antalya. It is 500 years old, 25 meters tall, 8.14 meters wide. It has a radius of 1.82 meters. It is in Finike, Antalya. It is 650 years old, 35 meters tall, 6.10 meters wide. It has a radius of 1.25 meters. It is a waterfall casting a spell on the spectators with its magnificent landscape. It is in the city of Aydin. It is in the city of Cankiri. It is 200 years old, 25 meters tall, 2.8 meters wide. It is in Cankiri.It is 300 years old, 7.5 meters tall, 1.45 meters wide. It is an area of 10 hectares in Duzce, Samandere. There are pretty interesting geological features like water falls and cascades and a rich and natural vegetation where one can find monument trees, as well. It is in Eskisehir. It is 200-400 years old, 38-45 meters tall. It is an area of 10.5 hectares composed of scotch pine trees. It is in Gümüshane. It is 700 years old, at an alteration of 2123, 4.80meters tall, 4.15 meters wide. It has a radius of 1,32 meters. It is in Gümüshane. It is 30 meters tall, 4.85 meters wide. It has a radius of 1.55 meters. It is in Gumushane, Orumcek Forests. It is 450 years old, 469 centimeters tall, 705 meters wide. It has a radius of 225 centimeters. 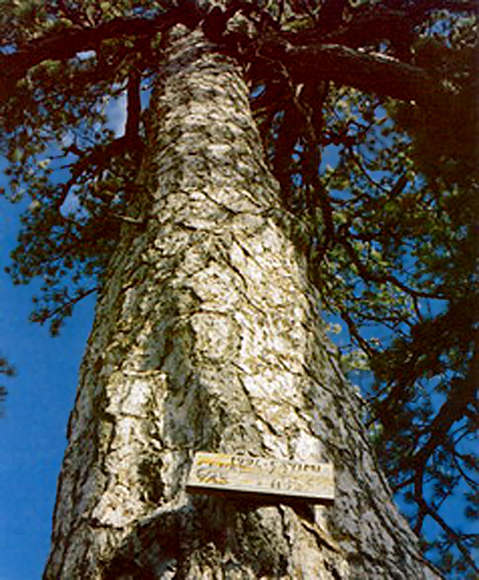 It is a spruce tree in Gumushane, Orumcek forests. It is 500 years old, 192 centimeters tall, 802 centimeters wide. 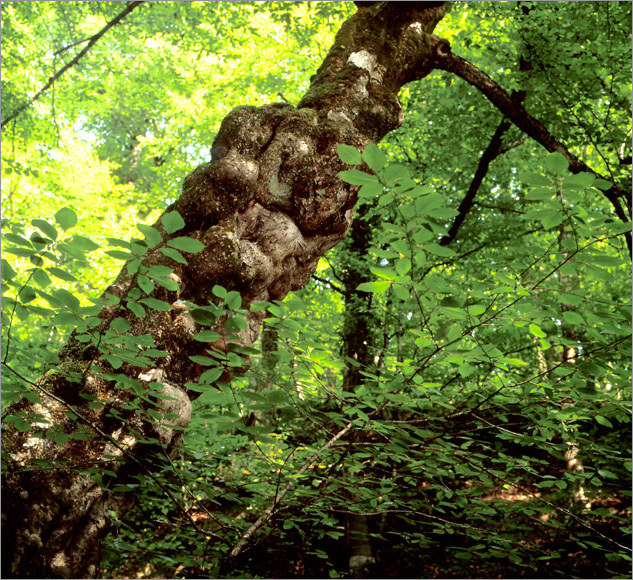 It is also in Gumushane, Orümcek forests. It is 325 years old, 154 centimeters tall, 474 centimeters wide. It is in Isparta, Egirdir. It is 320 years old, 15 meters tall, 5.70 meters wide. It has a radius of 1.90 meters. 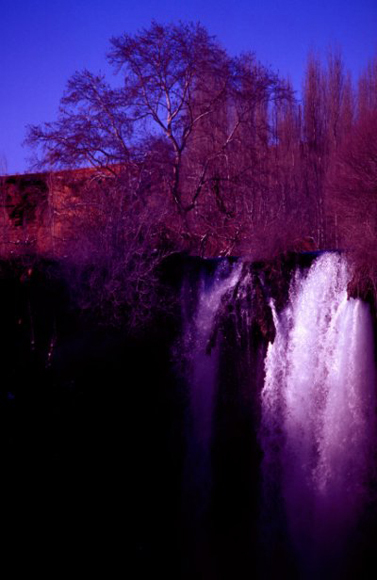 It is within the city of Isparta. It is 250 years old, 34 meters tall, 4.50 meters wide. It has a radius of 1,40 meters. It is in Isparta, Sutculer. It is 650-700 years old, 22 meters tall, 5.90 meters wide. It has a radius of 1. 38 meters. It is in Isparta, Sutculer. The juniper is 30 years old, 27 meters tall, 7.85 meters wide. It has a radius of 2.5 meters. These plane trees are in Istanbul, Catalca. They are 900-1000 years old, 15 meters tall, 17 meters wide. It has a radius of 3.5 meters. It is in Izmir. It is 980 years old, 30 meters tall, 15meters wide. It has a radius of 4 meters. It is in Foca, Izmir. It is 600 years old, 14 meters tall, 7.30 meters wide. It has a radius of 2.10 meter. It is in Karsiyaka, Izmir. It is 250 years old, 8 meters tall, 3 meters wide. It has a radius of 1 meter. It is in Odemis, Izmir. It is 600 years old,20meters tall, 10 meters wide. It has a radius of 3 meters. It is in Odemis, Izmir. It is 500 years old, 18 meters tall, 8.73 meters wide. It has a radius of 2.78 meters. It is in Odemis, Izmir. It is 300 years old, 2 meters tall, 5.80 meters wide. It has a radius of 2 meters. It is in Urla, Izmir. It is 150 years old,1.30 meters tall, 4.10 meters wide. It has a radius of 1,30 meter. It is in Urla, Izmir. It is 350 years old, 20 meters tall, 9 meters wide. It has a radius of 3 meters. It is in Urla, Izmir. It is 105 years old, 20 meters tall, 3.90 meters wide. It has a radius of 1.20 meters. It is in Urla, Izmir. It is 35 years old, 4 meters tall, 1.55 meters wide. It has a radius of 0.5 meter. meters wide. It has a radius of 1.85 meters. It is in Kastamonu, Inebolu. It is 800 years old, 50 meters tall, 9 meters wide. It has a radius of 2.30 meters. It is in Kastamonu, Inebolu. It is 95-105 years old. The area is made up of bleeches having 12 prongs at about 35-40 meters tall, 40-45 centimeters wide, and only one root holding these. It is in Kastamonu, Inebolu. It is 300 years old, 5 meters tall, 2.70 meters wide. It has a radius of 0.9 meter. 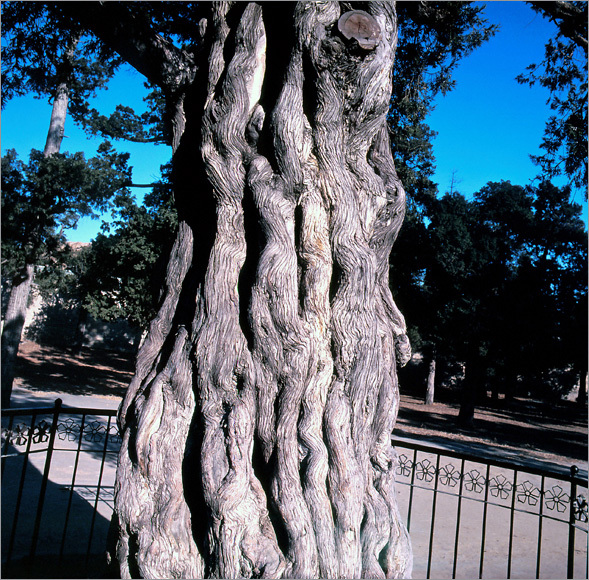 The branches of the tree, which are 30-40 centimeters wide, stand parallel to the earth. It is a juniper tree in Konya. It is 500 years old and 4.5 meters wide. It is a crater pond, occurring due to a volcanic explosion in Konya. It is a poplar tree in Konya, Beysehir. It is 100 years old, 25 meters long, 8 meters wide, it has a radius of 2.5 meters. 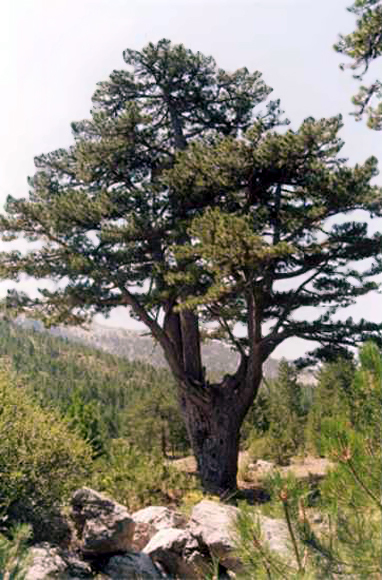 There is a monumental pine tree in Kutahya the age of which is over 700. It is a cedar tree in Mersin, the age of which is 6-20. It is 40 meters tall, 7.40 meters wide, and it has a radius of 2.34 meters. 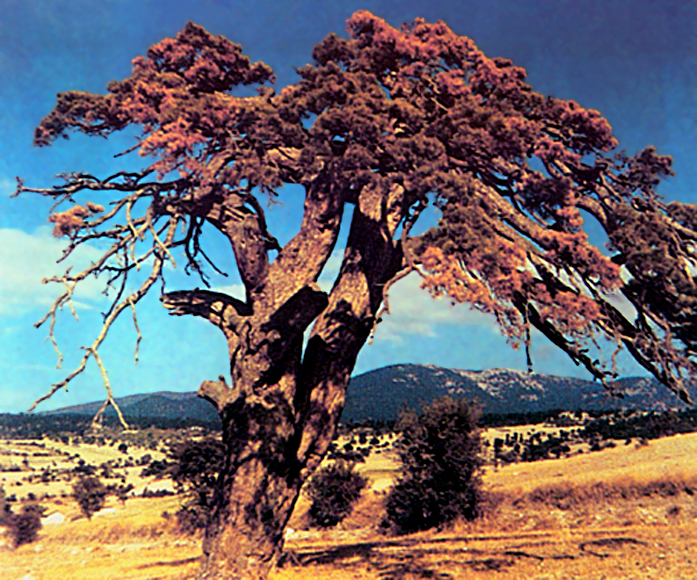 It is a juniper tree in Tarsus, Mersin, the age of which is 840. It is 21 meters tall, 7.20 meters wide, and it has a radius of 2.75 meters. It is a plane tree in Mersin, the age of which is 500. It is 35 meters tall, 8.90 meters wide, and it has a radius of 2.70 meters. 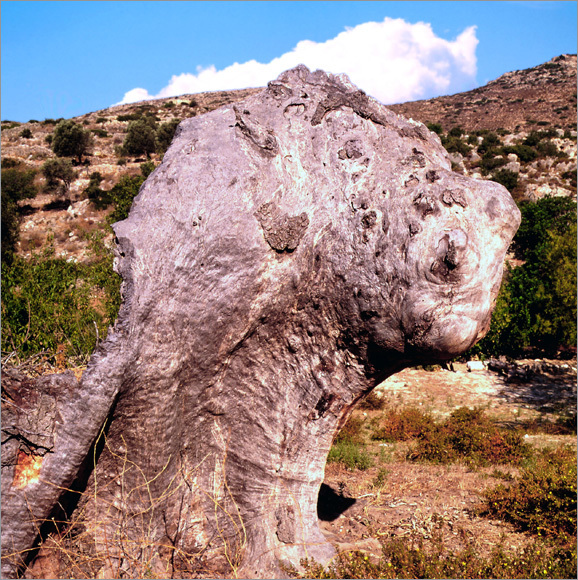 It is a cedar tree in Mugla, Mersin, the age of which is 250. It is 30 meters tall, 5.65 meters wide, and it has a radius of 1.80 meters. 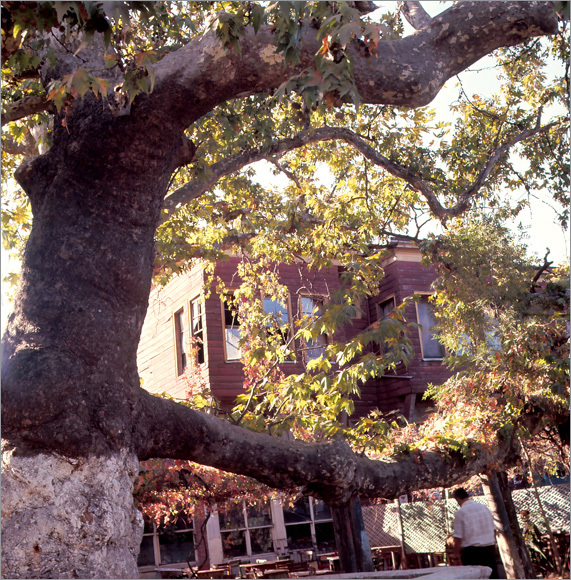 It is a plane tree in Mugla, Marmaris. It is 300 years old. It is 30 meters tall, 8.38 meters wide, and it has a radius of 2.67 meters. It is an oak tree in Mugla. It is 25 meters tall, 4.25 meters wide, and it has a radius of 1.42 meters. It is an olive tree in Mugla, Milas. It is 300 years old, 3.5 meters tall, 7.60 meters wide, and it has a radius of 2 meters. 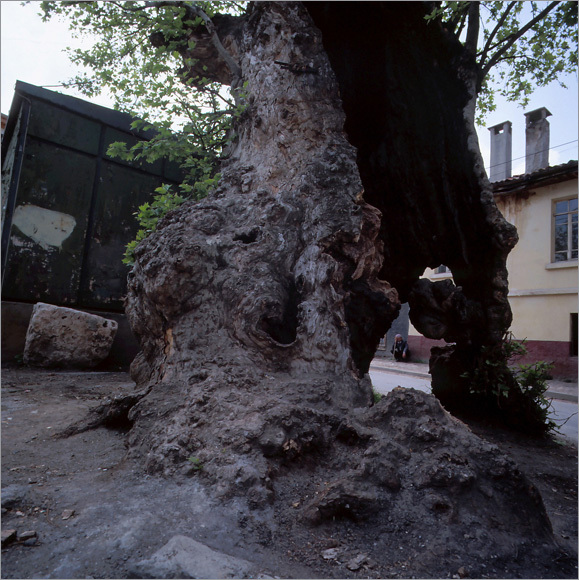 It is an oak tree in Sinop. It is 250 years old, 25 meters tall, 3.7 meters wide, and it has a radius of 1.20 meters. 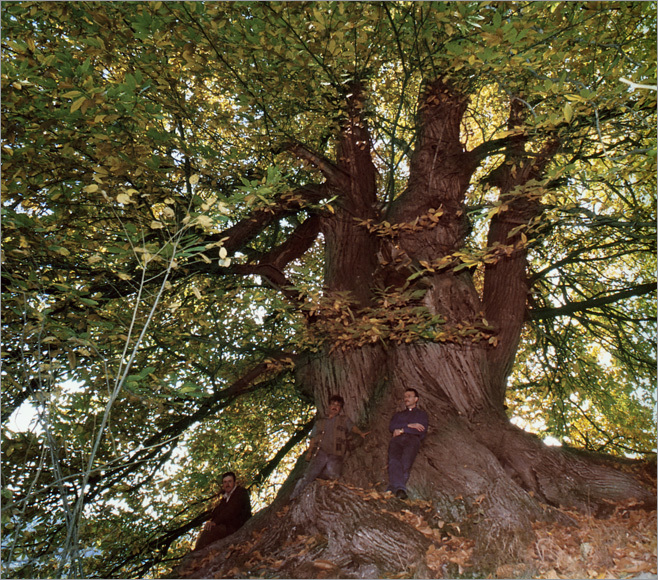 It is an oak tree in Sinop.It is 350 years old, 20 meters tall, 4.90 meters wide, and it has a radius of 1.80 meters. It is a spruce tree in Trabzon .It is 400 years old, 49,1 meters tall, 4.65 meters wide, and it has a radius of 1.48 meters. It is a spruce tree in Trabzon. It is 400 years old, 61.5 meters tall, 4.85 meters wide, and it has a radius of 1.54 meters. 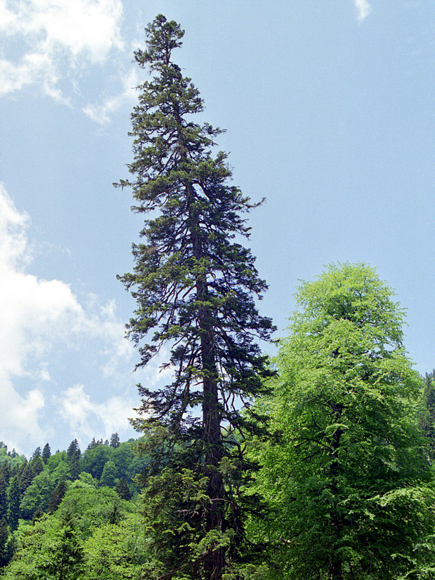 It is a spruce tree in Trabzon. It is 400 years old, 52.5 meters tall, 3.81 meters wide, and it has a radius of 1.21 meters. It is a spruce tree in Trabzon. It is 400 years old, 53.4 meters tall, 3.83 meters wide, and it has a radius of 1.22 meters. It is a fir tree in Trabzon. It is 400 years old, 54.5 meters tall, 3.70 meters wide, and it has a radius of 1.18 meters. It is a fir tree in Trabzon. It is 400 years old, 54 meters tall, 6.05 meters wide, and it has a radius of 1.92 meters. It is a fir tree in Trabzon. It is 400 years old, 57.6 meters tall, 5.52 meters wide, and it has a radius of 1.76 meters. It is a fir tree in Trabzon. It is 400 years old, 58.5 meters tall, 5.65 meters wide, and it has a radius of 1.80 meters. It is an oak tree in Yozgat. It is 200 years old, 20 meters tall, 8 meters wide, and it has a radius of 2.5 meters. 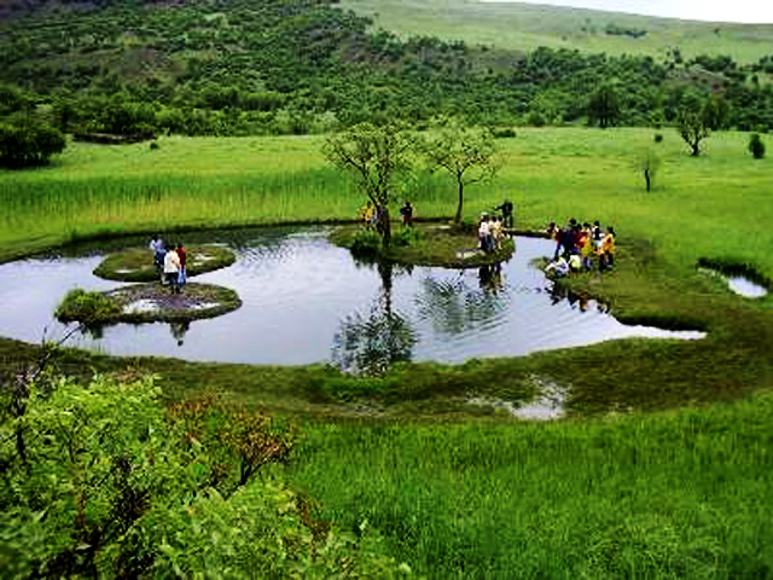 They are in Hanzarsah village, Aksakal pond area. The mentioned islands provide an unprecedented natural phenomena. The swimming islands are totally natural. There are three swimming islands in the middle of the island. The islands are independent within the pond. They move slowly just like a raft when you get on them. There are 4-5 small trees on the island. 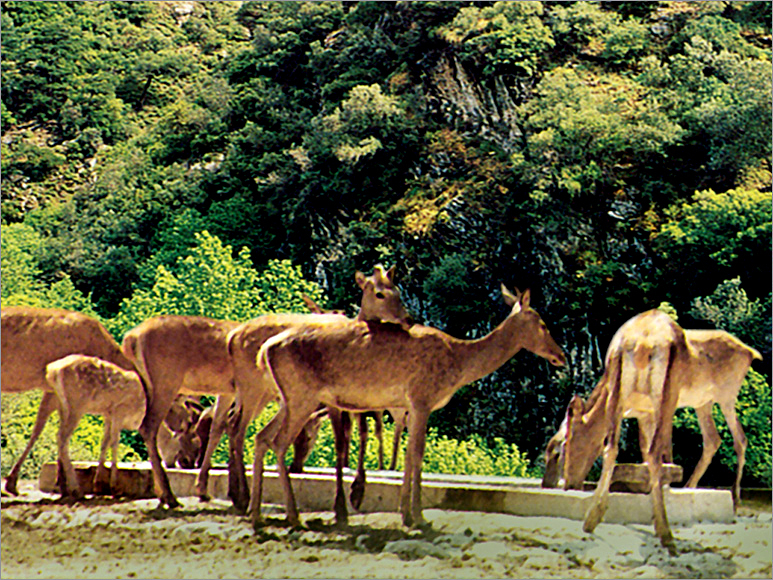 Mut, Gulnar is a natural beauty in the triangle of Ermenek. You can see all tones of green and the rainbow. The water falling over the mosses in droops creates interesting figures and attracts you. Besides, there is a cave, the base of which is 200 meters long and 5-10 meters wide. Nmerut Crater Lake is 35 kilometers to the center of Bitlis, 15 kilometers to Tatvan, and 30 kilometers to Ahlat. 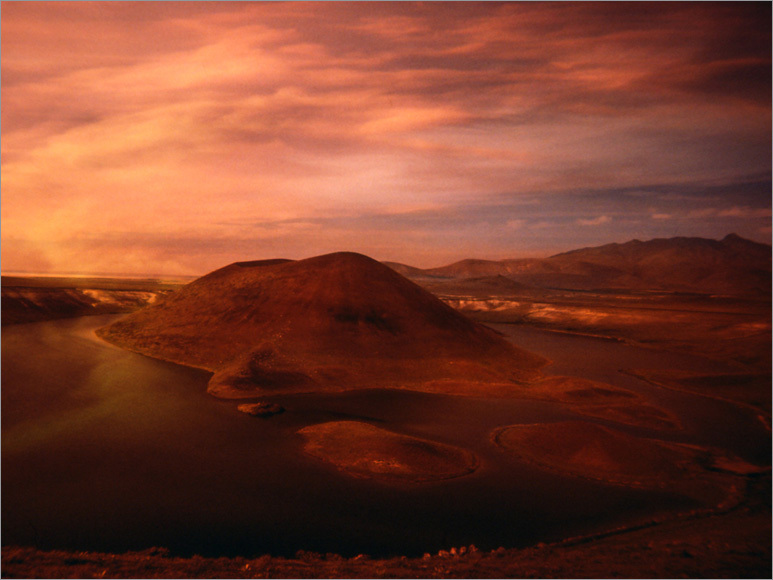 The volcanic mountain, Nemrut was active for the last time in 1440, and, as a result of the explosions, 5 lakes were formed in Nemrut caldera which is 48 km2 wide. 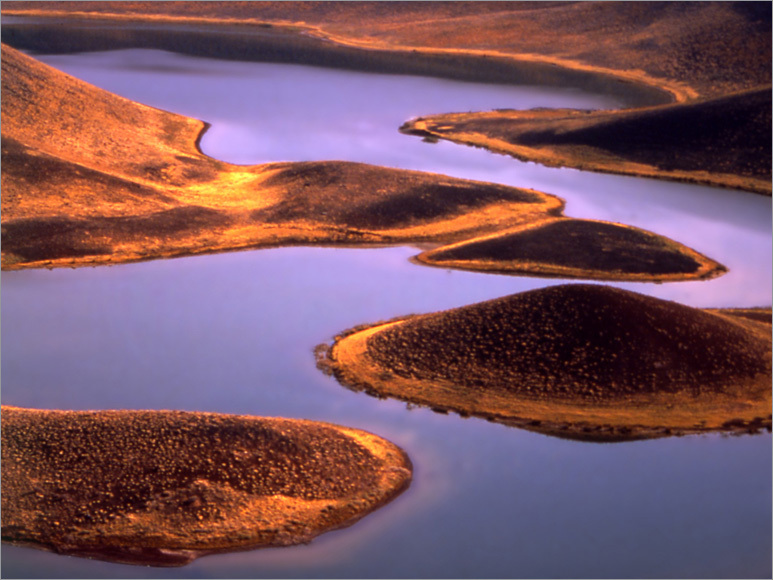 Soguk Gol(pond), which is the biggest crater pond in Turkey, extends approximately to one third of the Nemrut Mountain Crater with its area of 13 km2. 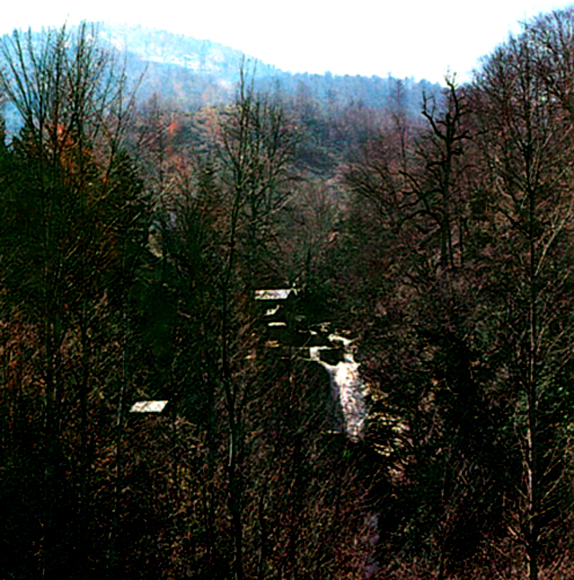 Samandere waterfall takes place in the southeast of Duzce, in the village of Samandira. It is 26 kilometers away from the centre of the city. There are monumental trees, three waterfalls, and a cascade throughout the 500 meter valley. The water falling down among the big trees seems as if boiling between the step rocks in the cascade. 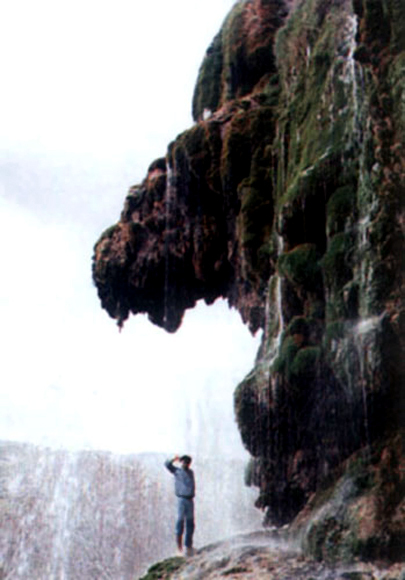 The water disappearing with the natural cave appears after some time and continues to flow. Samandere waterfall with its rocks shaped by the rapid fall of the water, is a beauty worth seeing.